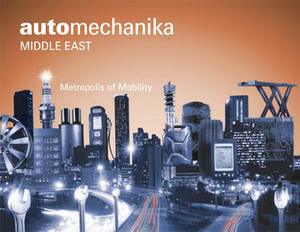 Many thanks at all visitors and partners ! 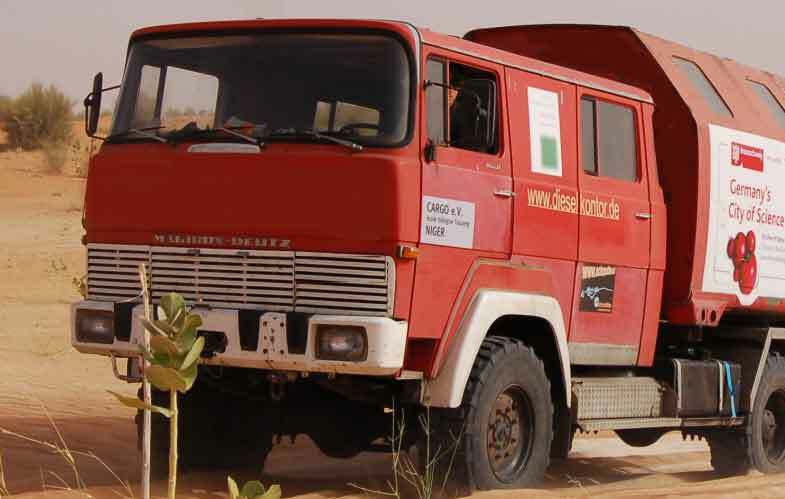 Sahara diesel desert :)Germany - Mali - Niger - and return. No problem for well mainteneanced Magirus by dieselkontor ! Pikes Peak Champion - nozzle supplier > Dieselkontor...!